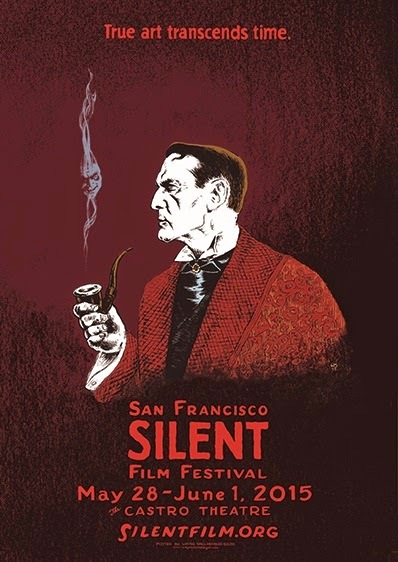 William Gillette's recently discovered 1916 silent film version of his famous stage play Sherlock Holmes screened at the Castro Theatre in San Fransisco last Sunday. I Hear of Sherlock Everywhere has a full report and review. The film will be released on Blu-ray in October. Read Sherlock Holmes in San Francisco: The Triumph of William Gillette at I Hear of Sherlock Everywhere. Pre-order Sherlock Holmes on Blu-ray at Amazon.